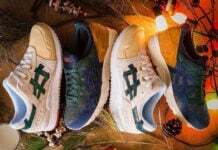 Asics could be the king of Packs as they continue to have a few each month. Usually the themes feature bright colors or extravagant prints, but not this time around. 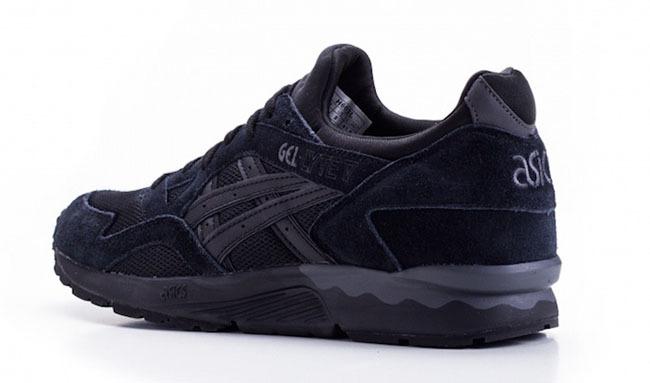 Using the Asics Gel Lyte V, two pairs will form the ‘Black vs. White’ Pack. 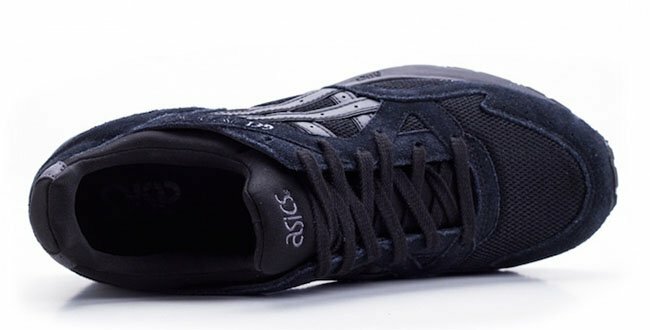 As you can see, the latest pack from Asics lacks any crazy colors or graphics but comes in simply Black or White. 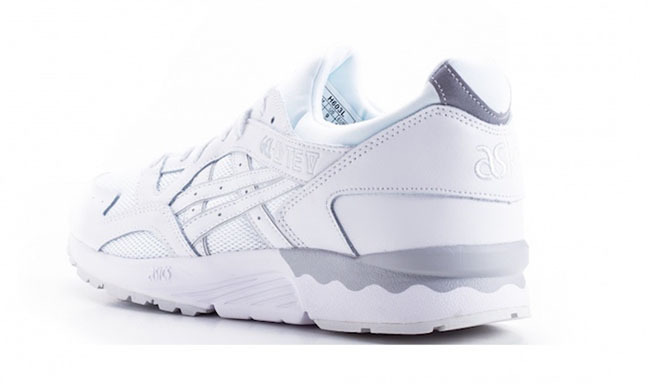 While the respective shade almost takes over the entire shoe, accents of Grey are also present. 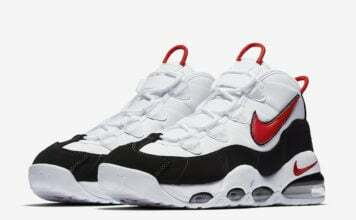 Both will have mesh while the Black feature suede and the White contains leather. 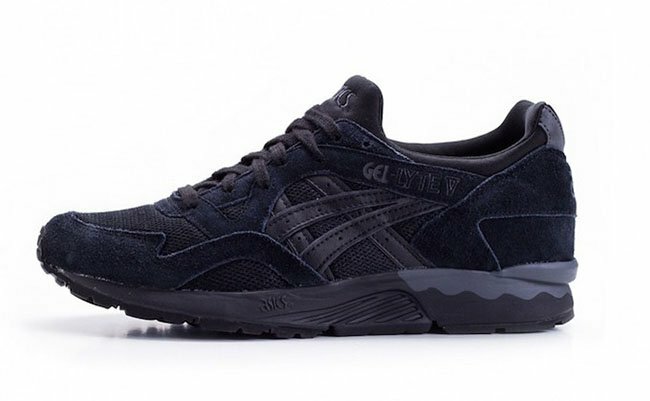 The Asics Gel Lyte V ‘Black vs. White’ Pack is now arriving at select Asics retailers. 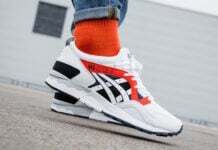 For those looking to purchase now can do so by visiting Sneaker-A-Venue. Retail price is €129.95 which is approximately $148 each. 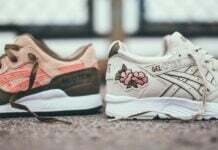 Currently almost a full size run is still available for both. 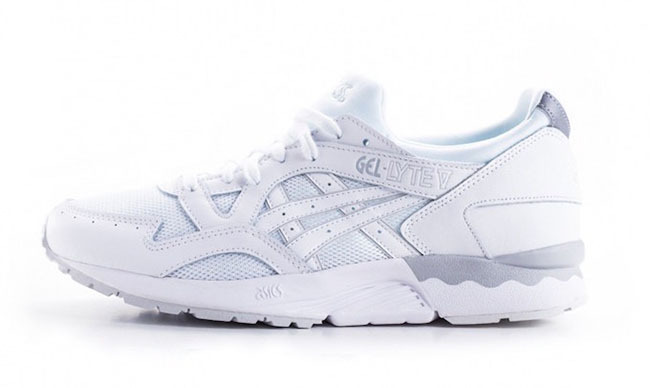 Get a closer look at the latest Gel Lyte V pack below.